The Saffron at Sentul East, a residential project in Sentul. 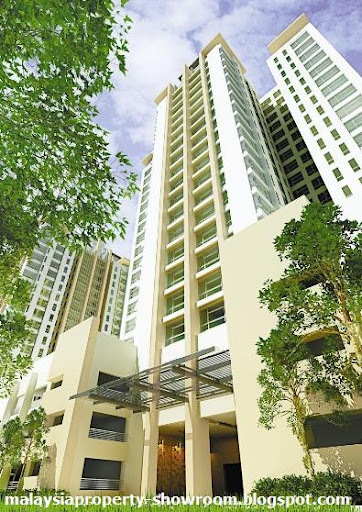 Just minutes from the heart of the city, Sentul East is at the core of a world unique in its rhythm, colour and character. 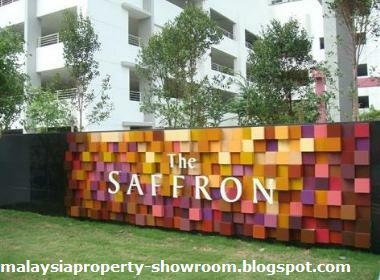 The Saffron offers an outstanding façade and extensive lush landscaping, freehold status, and convenient location. 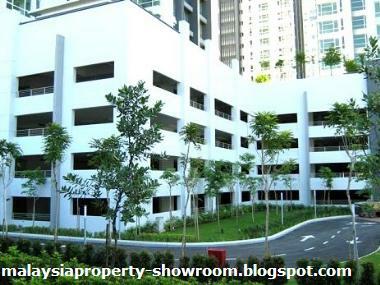 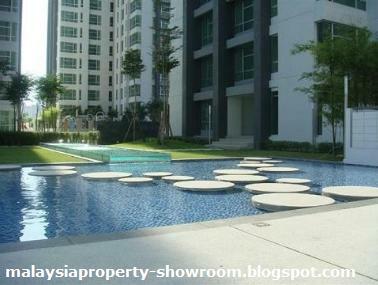 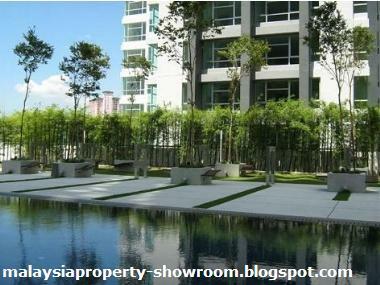 In fact, with the new accessibility of Sentul Link, a mere 10 minutes away from Mont Kiara. 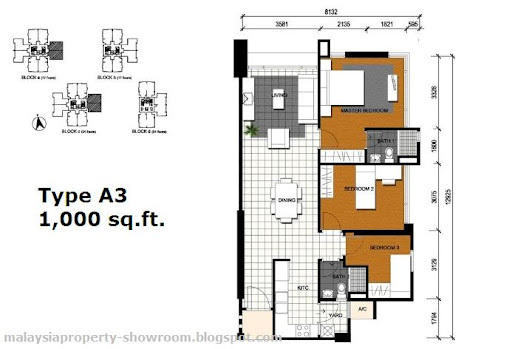 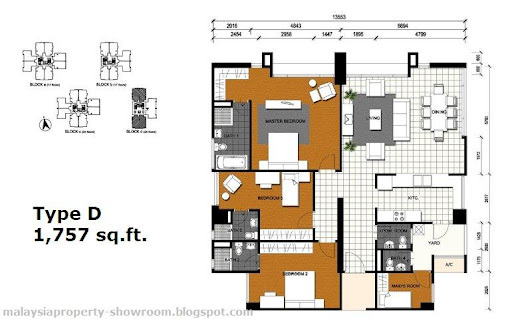 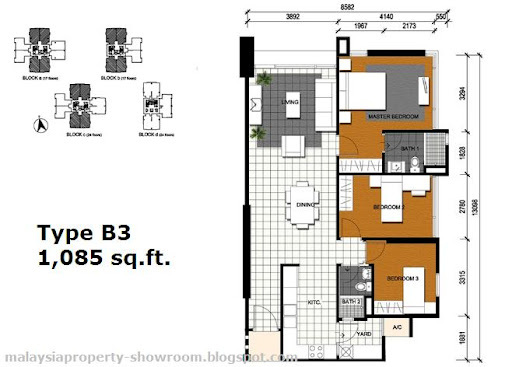 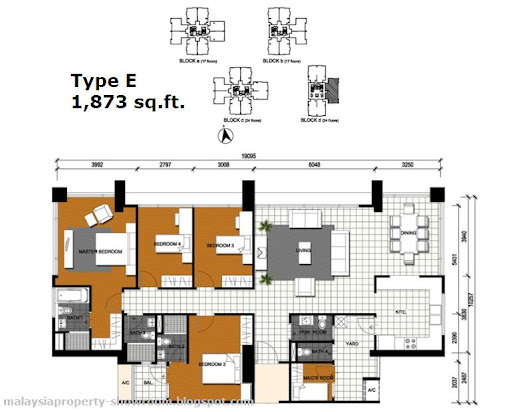 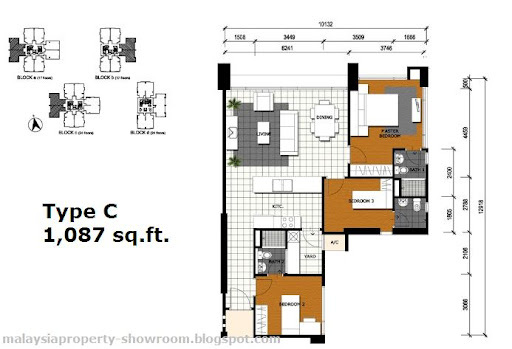 Built-up Area : 1,000 - 1,870 sq.ft.